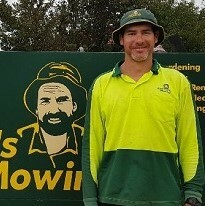 Need Gutter Cleaning in the Perth area?Jim’s Mowing offers Gutter Cleaning services in Perth and would be delighted to help. We even offer same day gutter cleans if our scheduled permits. Just call Jim’s Gutter Cleaning in Perth on 131 546 or you can book a gutter cleaning job online for a time that suits to get your gutters cleaned, or schedule a free, no obligation quote. 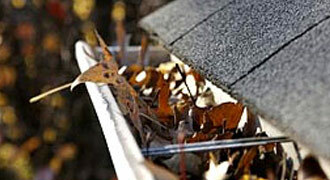 Remember, we also offer more than just gutter cleaning services in Perth. 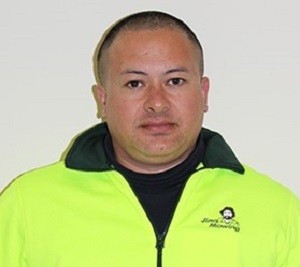 Our services extend to comprehensive gardening maintenance and services, lawn mowing, edging and trimming, block slashing, tree, shrub and hedging trimming and pruning, landscape design and hard landscaping services, irrigation systems and rubbish removal. Call Jim’s Gutter Cleaning Services in Perth on 131 546 now or Book a Jim’s Gutter Clean online, today.